vehicle fleet routing and schedulling. After purchase, you will receive the package. It can be simply installed by importing it into BellaDati. Please check our documentation for more information. Optimal solution is listed in GUI interface and visualized on the map. GUI interface can be used to do manual changes in the optimization. Real-time location of the technician is displayed on the map, so that in case of emergency the closest technician can be sent to the place. BellaDati optimizer is part of BellaDati Framework, so that the optimizer can be immediately combined with other data sources for analytics or tools available as BellaDati extensions, such as QR or bar code, acceptance system on tablets, planner of scheduled maintenance, driving style analysis to decrease petrol costs and many more. Geocode your customer data held within BellaDati Advanced Analytics database based on address or postcode. View your customers in a map and export maps to PDF , Word etc. Plan routes for your fleet of vehicles and various technicians and sales. 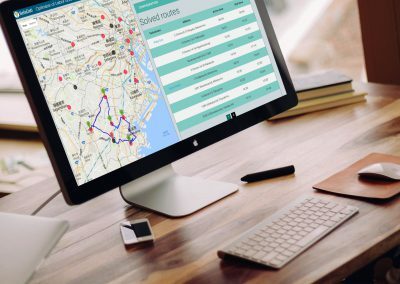 Automatically schedule an efficient set of vehicle routes to serve delivery points. Model routes using real road networks, provided by the Google Maps. 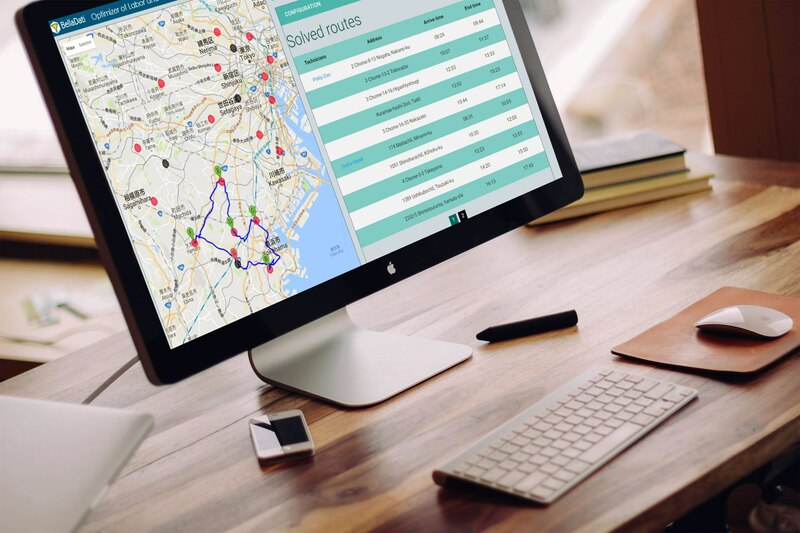 Edit vehicle routes and see how your changes effect the route shape and key statistics. View tabular breakdowns of key statistics – e.g. total mileage and drivetime. View the routes in an interactive map. 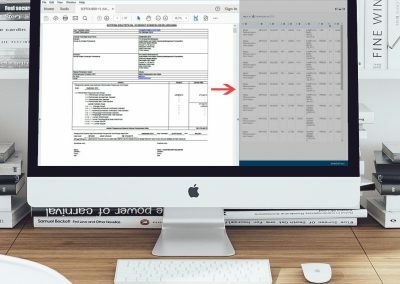 Analyse time usage using a Gantt chart control and many other charts. 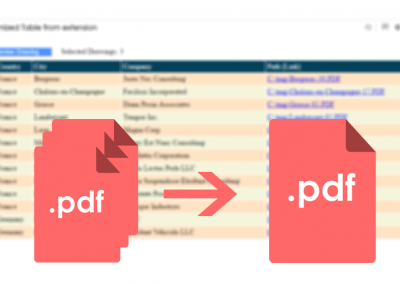 Generate detailed reports and export them to pdf or other formats. Priority of the job – 1 (Highest priority), 2 (Medium priority), 3 (Lowest priority). Default is 2.